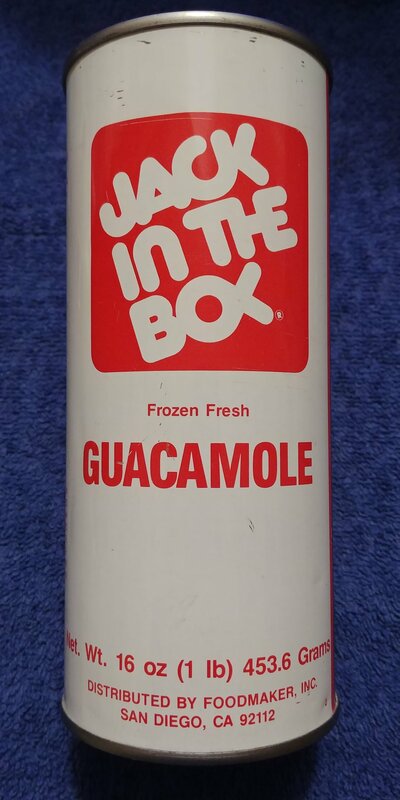 Here is a Conundrum, Jack in The Box Bank That I Got Around 30 Years Ago..........Frozen Fresh Guacamole ?? 1a : an intricate and difficult problem He is faced with the conundrum of trying to find a job without having experience. 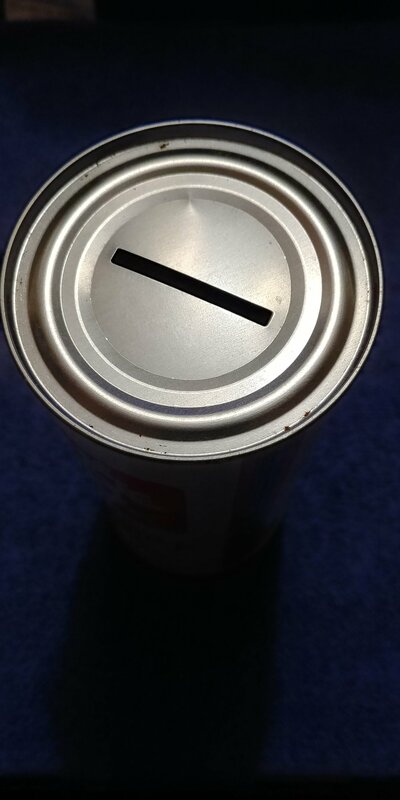 Now Here is Where the Conundrum Comes in for Me, I have Coins inside and I would Love to see What Those Coins are but I am Not Willing to Open Up the Can. I Can't do That It's Just Too Cool !!! 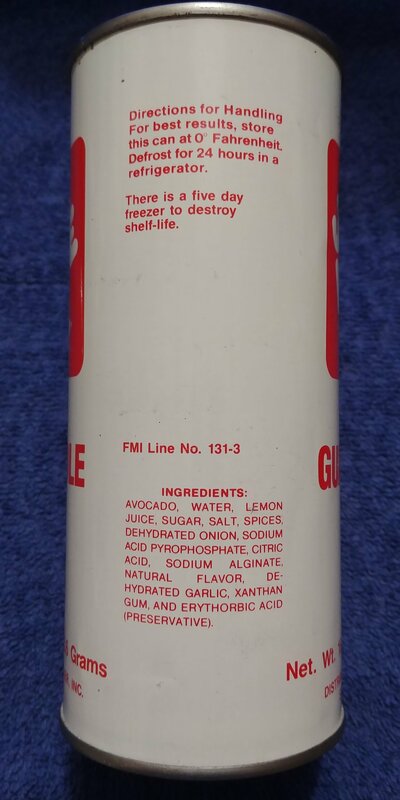 The Other Conundrum about This Piece is How Did they Get The Guacamole Out of There Through That Small Slot on The Top of The Can ?? One Last Conundrum Question for All of You, do You Like Guacamole ?? 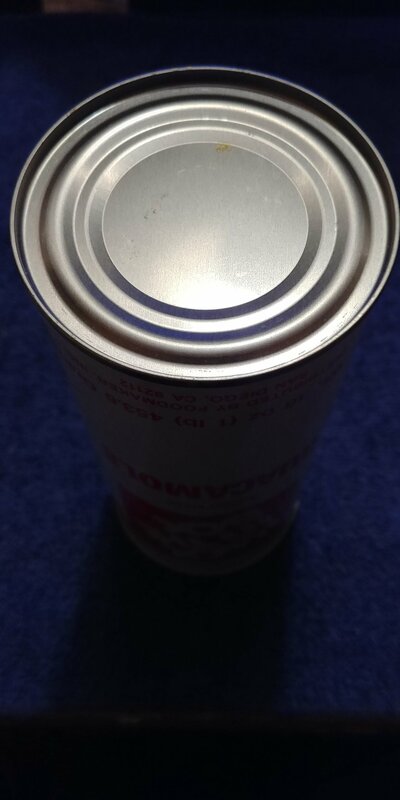 I Do, but Out of a Can ?? Jack in The Box Guacamole Can Bank, Really ?? Also Support all of the Silver & Gold Stackers as well as #steemsilvergold !! !